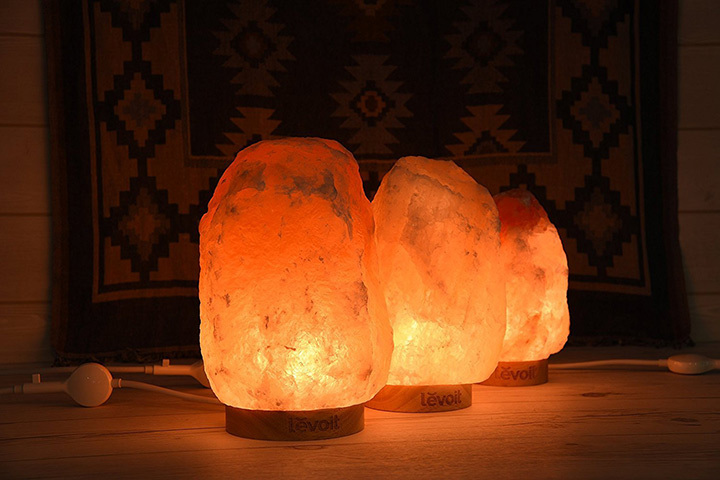 Created from the Himalayan salt crystals, commonly known as the pink salt are these Levoit salt lamps, that claims to naturally enhance your overall health. 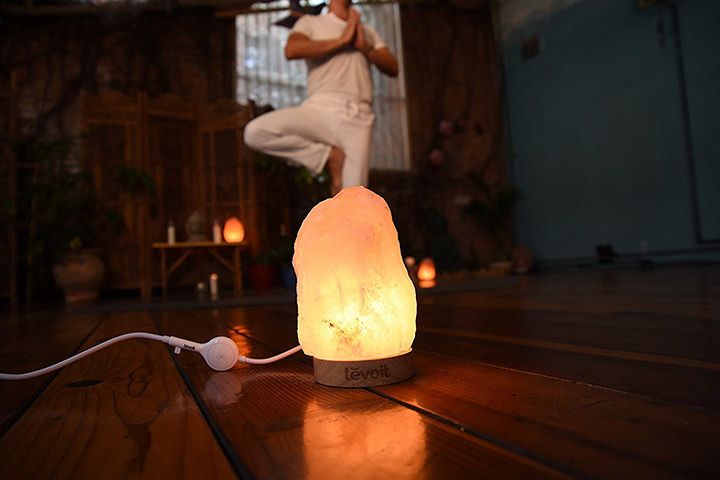 Claimed to be made from 100% Himalayan salt. 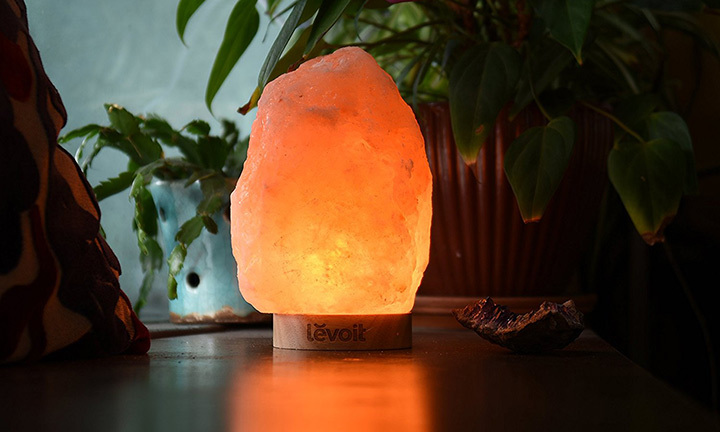 The Levoit salt lamp is not only a natural mood enhancer but, can act as a perfect nightstand too for its dimmable feature.The Levoit salt lamp is thoughtfully designed to bring you the same effect into your home. 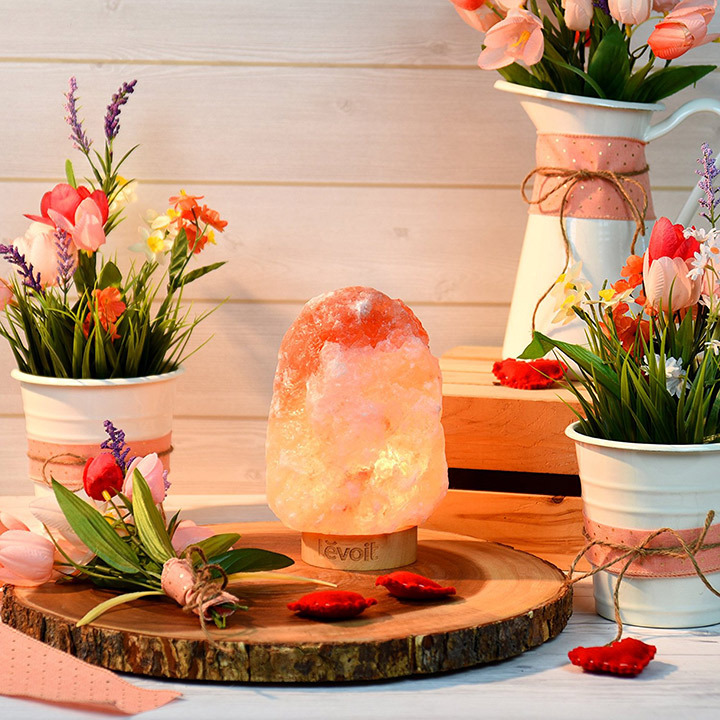 Made from the best hand-selected Himalayan salt crystals, it also has a dimmable touch-control cord to adjust the lighting according to your preference. 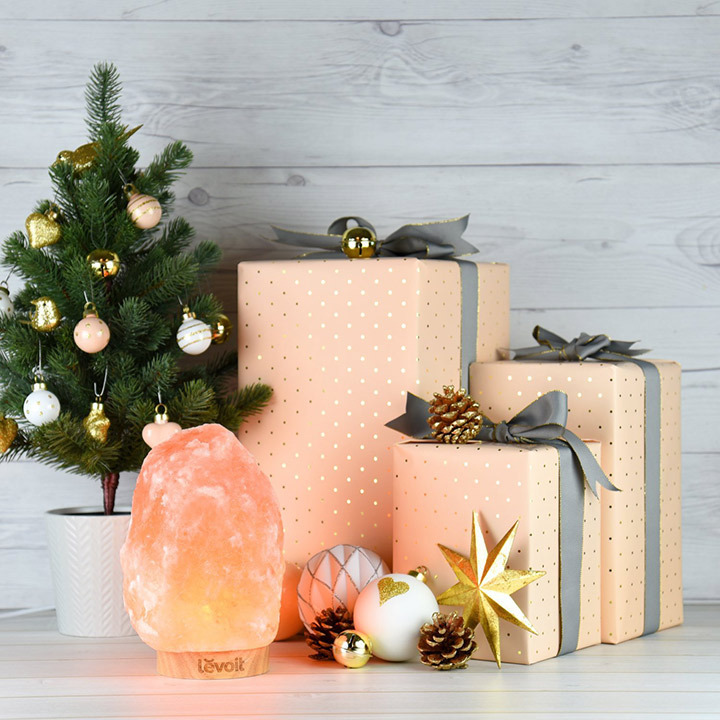 The lamp also features a chic stainless steel base that will stand out in your interior.